It is shocking to read how much weight people gain when there are some simple steps to follow. Fresh baked goodies are the worst, but there is a way to keep off those extra pounds. I would love to share my secret tips for keeping those extra pounds at bay. If you are overweight before Christmas you can easily gain 5-10 lbs if you drink wine and beer and eat all the special Christmas treats. 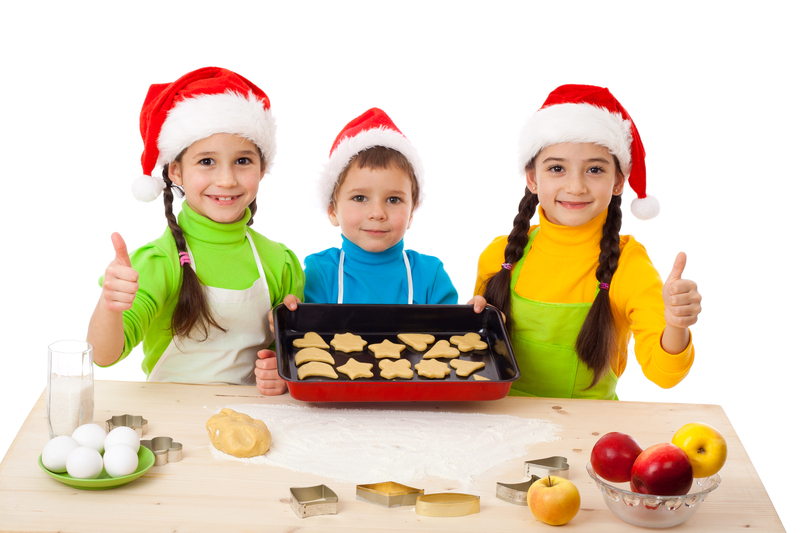 Get your children involved in baking, make little packages and give them away to neighbours, the mail man, teachers etc. If fellow workers bring in baked goods, just have one. Chew gum it is much easier when you are chewing gum to pass on pastries. 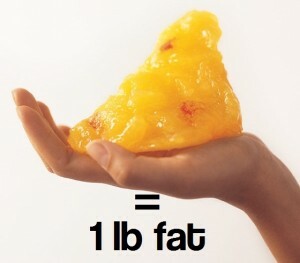 I know it is hard but just imagine one pound of fat every time you reach for something that is jam packed with calories, unhealthy fats and sugars. One cookie, or pastry will not seem a lot until you add all the calories that you have had for the day. Keep doing this every day over Christmas and imagine how much you will gain. Before you go shopping or to a party, make sure you do not go there hungry. I personally have healthy shakes every day , and I would have 1/2 of the serving just to tide me over so I do not over eat. Nothing worse than going to a party and being hungry, having a few drinks and getting the munchies. WATCH your portions. A good healthy portion of meat should fit in in the palm of your hand . STAY ACTIVE: even if it is parking further away from the mall doors or at your place of employment. Keeping active will help with those extra calories. If you are looking for other ways to control your appetite or your calories before or after Christmas, I can recommend a very healthy program that is highly recommended by leading nutritionists and doctors. I am using the program myself, and I know I will not gain ANY weight during Christmas as I have learned some simple tips like the ones I have shared here. Let me know if you would like to be a part of our New You for 2015 Healthy weight loss program.